EMOTIONALLY14: E14 Toybox #21 - January "Mystical" Zbox! E14 Toybox #21 - January "Mystical" Zbox! Rob returns for 2017, unboxing the "January" subscription box! 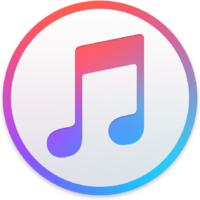 The theme this month is "Mystical"! 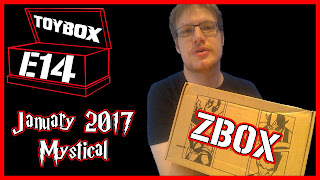 Zboxes, for those unfamiliar, are Zavvi's answer to a subscription box like Lootcrate. 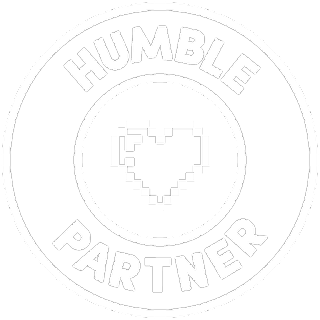 For a fixed price every month, they will send you a box of geek-friendly goodies! Ranging from puzzles to Pop! Vinyl figures to books, and even throwing a T-shirt in for good measure (and they do measure them well, they're a lovely fit), subscription boxes have become somewhat of a staple for those looking to retain some mystery in their purchasing. 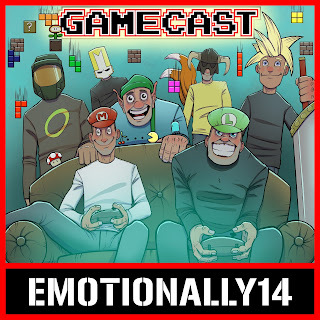 The E14 Gamecast: Episode 20 - Regrets! 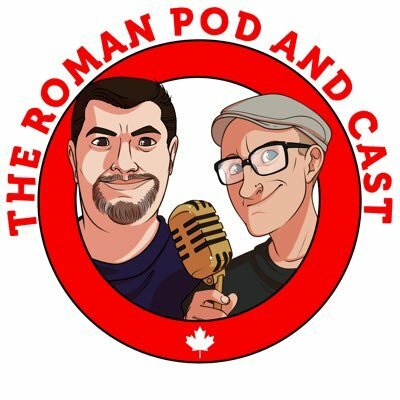 The Gamecast Goes...Off The Rails! 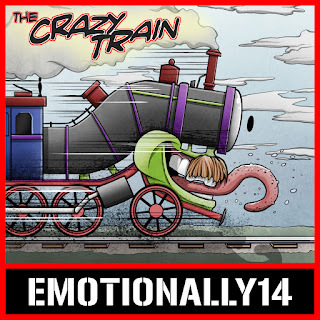 The Crazy Train - Coming This Friday!